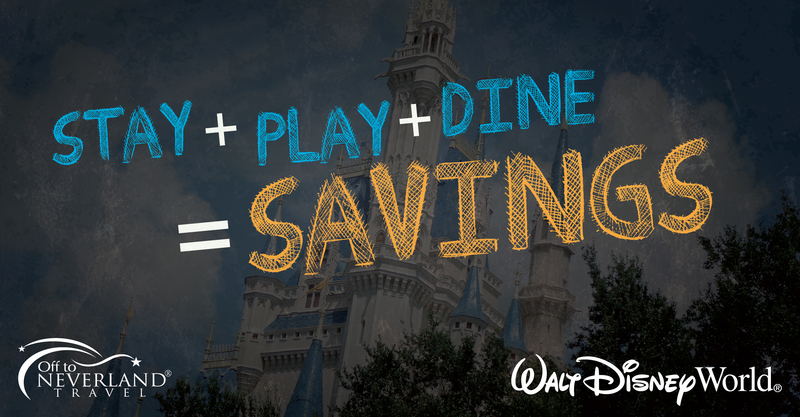 These savings will leave you smiling from ear to ear! 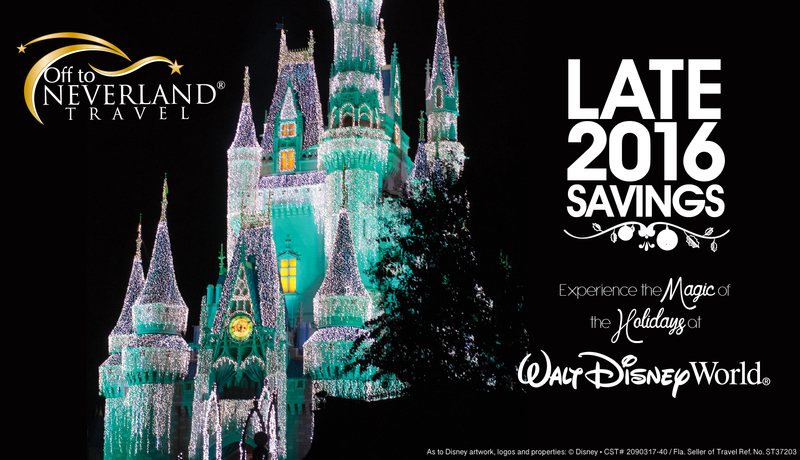 These spectacular savings of up to 30% at select Walt Disney World® Resort are limited, so contact us today! 20% at Disney Value Resorts (except Disney’s All-Star Movies Resort and Disney’s Art of Animation Resort), Disney’s Fort Wilderness Cabins, Disney’s Port Orleans Resort – Riverside, Disney’s Polynesian Resort, Disney’s Grand Floridian Resort & Spa, and Disney’s Animal Kingdom Lodge (Standard View). 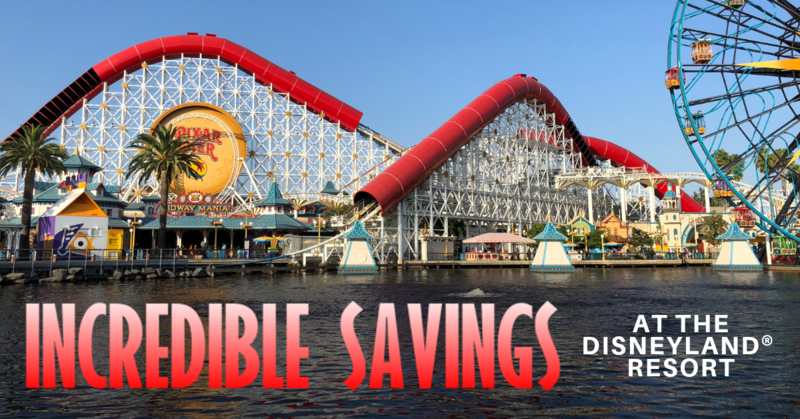 25% at Disney’s Coronado Springs Resort, Disney’s Caribbean Beach Resort, Disney’s Animal Kingdom Villas – Jambo, Disney’s Animal Kingdom Villas – Kidani, and Disney’s BoardWalk Villas. 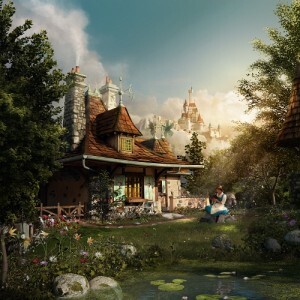 30% at Disney’s Yacht & Beach Club Resorts, Disney’s BoardWalk Inn, Disney’s Wilderness Lodge Resort, Disney’s Saratoga Springs Resort, and Disney’s Old Key West Resort. 15% at Disney Value Resorts (except Disney’s All-Star Movies Resort and Disney’s Art of Animation Resort), Disney’s Fort Wilderness Cabins, Disney’s Port Orleans Resort – Riverside, Disney’s Polynesian Resort, Disney’s Grand Floridian Resort & Spa, and Disney’s Animal Kingdom Lodge (Standard View). 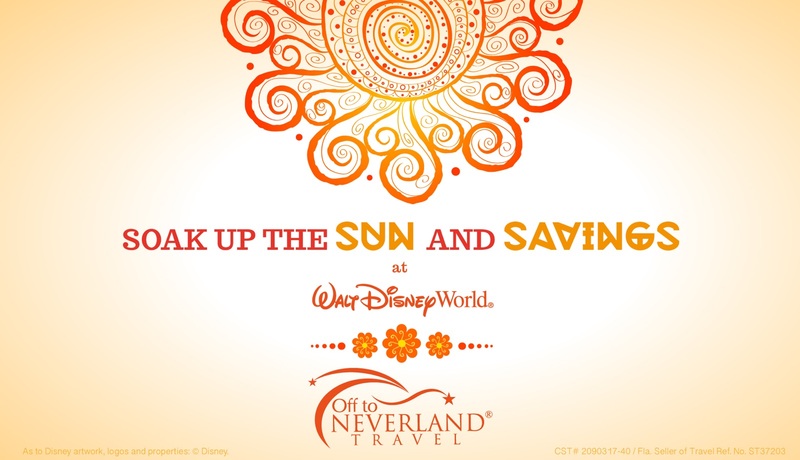 20% at Disney’s Coronado Springs Resort, Disney’s Caribbean Beach Resort, Disney’s Animal Kingdom Villas – Jambo, Disney’s Animal Kingdom Villas – Kidani, and Disney’s BoardWalk Villas. 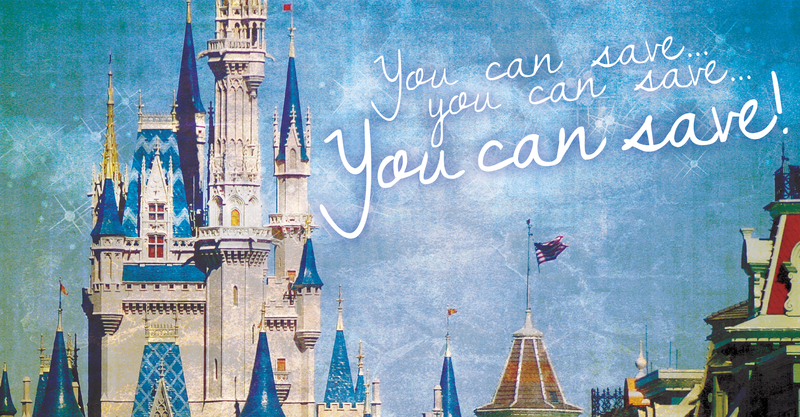 30% at Disney’s Saratoga Springs Resort and Disney’s Old Key West Resort. 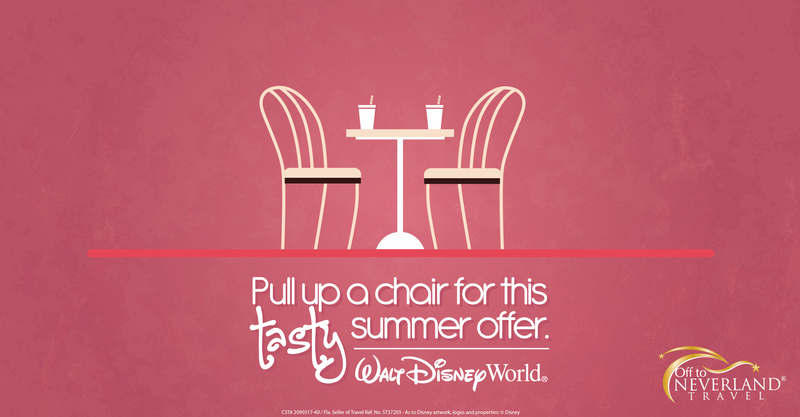 Talk to your Magic Maker® about adding tickets and the Disney Dining Plan to your room reservation.